We have a large indoor playroom that has been carefully planned for each of our groups. The light, airy, open plan design of our indoor areas is perfect for small seekers to discover age-appropriate activities that promote their early years care and learning. 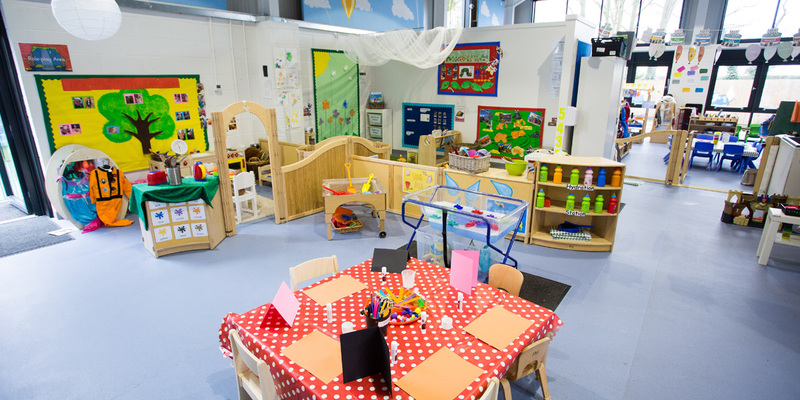 Every play room is arranged into several spaces, each focussed on a different area of play. 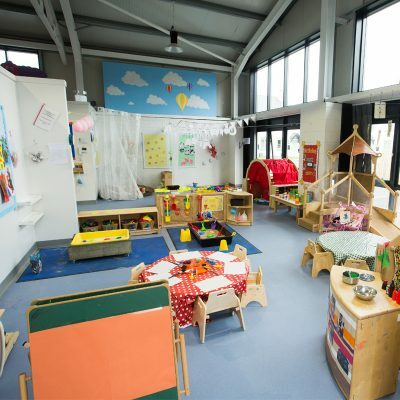 They all cover the seven areas of Learning and Development in the Early Years Foundation Stage ensuring your child is received outstanding care and support as they learn and grow. Our indoor playrooms have been designed and custom built to offer developmentally appropriate play spaces and resources. 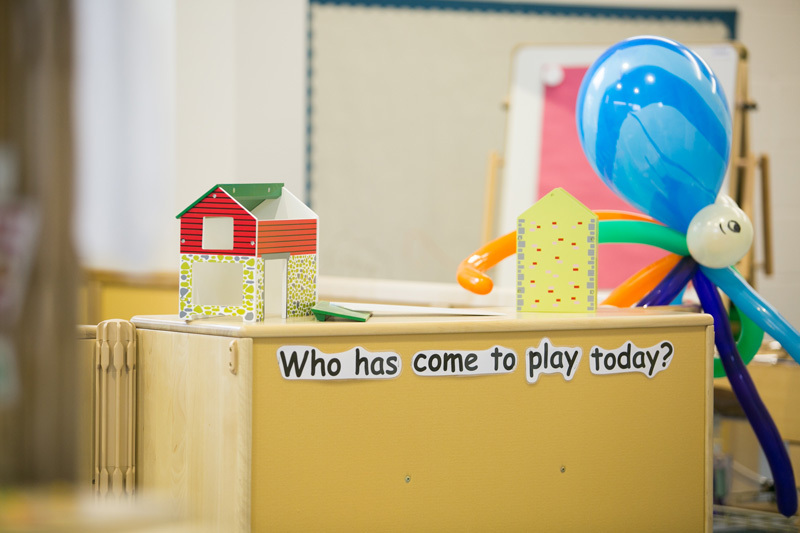 We plan purposeful activities through play to encourage individual development needs in alignment with current areas of interest. 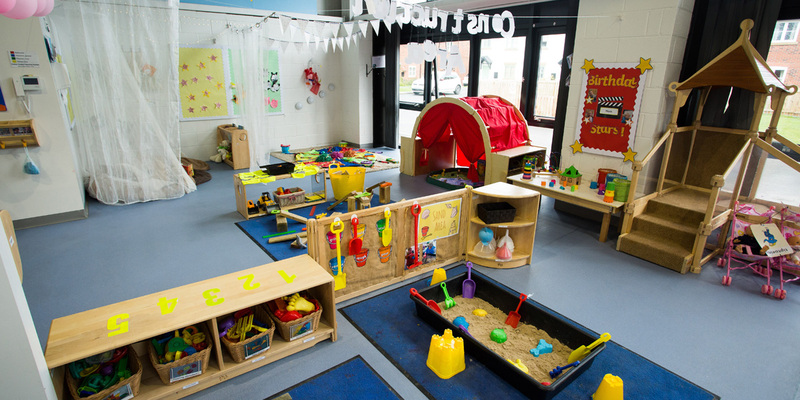 Our routines are well planned and structured to suit your child’s age and stage of development. As they grow we build their listening, attention, and concentration skills, and further embed key skills to prepare them for their future learning. 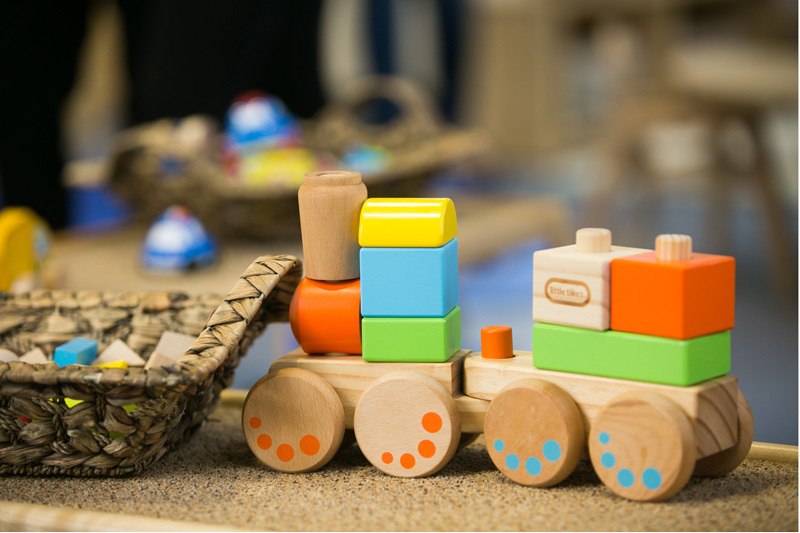 We strongly value the ethos of learning through play and believe children have their most valuable learning experiences when engrossed in meaningful activities that ignite their curiosity and thirst for knowledge. 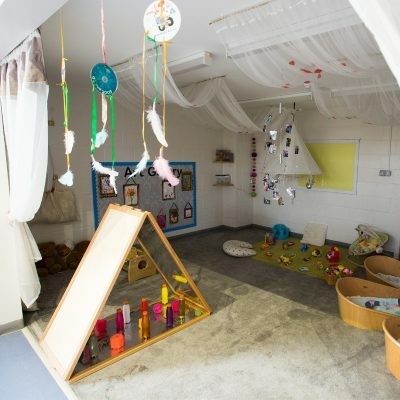 Your small seeker will begin their journey with us in our baby room, where they will benefit from a calming, loving and comfortable environment to help them find their feet. 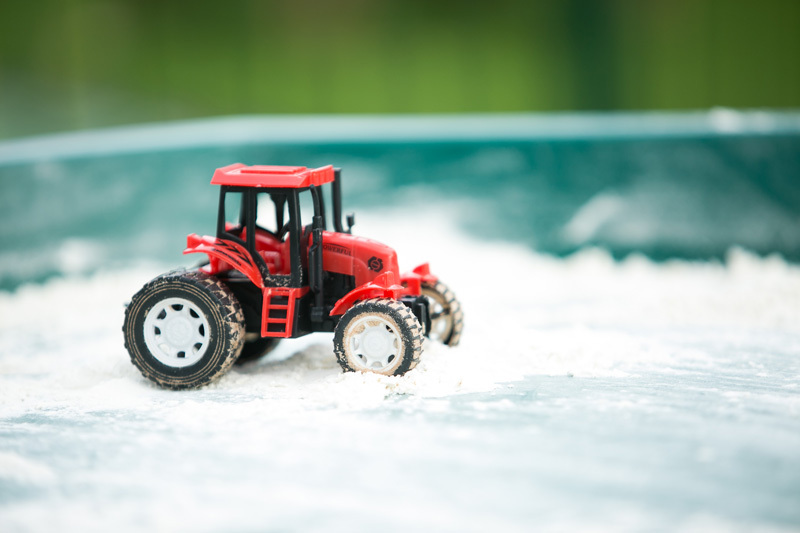 We will nurture and care for them to highest standards, helping you to wean them when they’re ready, and ensuring they hit their milestones at their own pace and in their own unique way. Soon they will graduate to our first toddler room, which will help them to slowly acclimate to new adventures and challenges as they develop and learn. 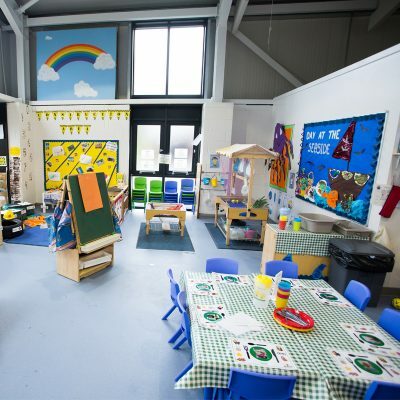 From there they will move on to our more advanced toddler room, where the focus of our early years care shifts to developing physical, intellectual, language, emotional, and social skills. 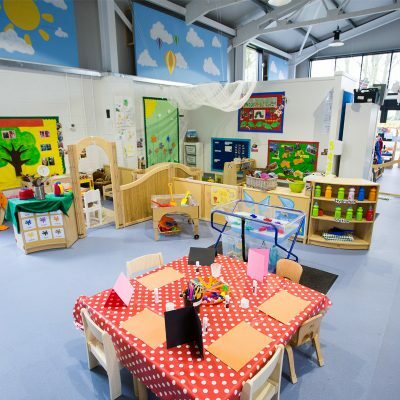 As your little one continues to advance they will progress to our rooms for children beginning to prepare for the big step up to big school, followed by our oldest age group and the final prep for the next stage of their education.